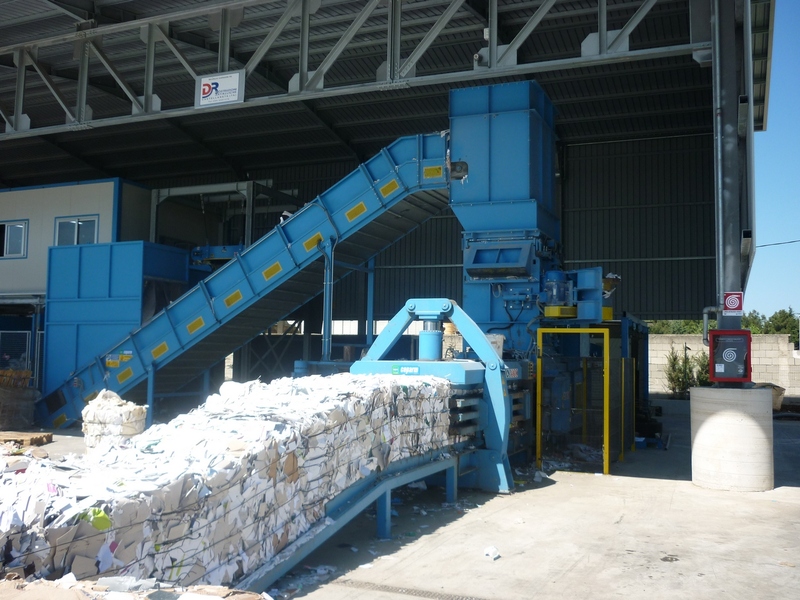 The PC 125 is the result of a careful analysis of the experience in the field and includes technical solutions brilliant and unique in their kind. 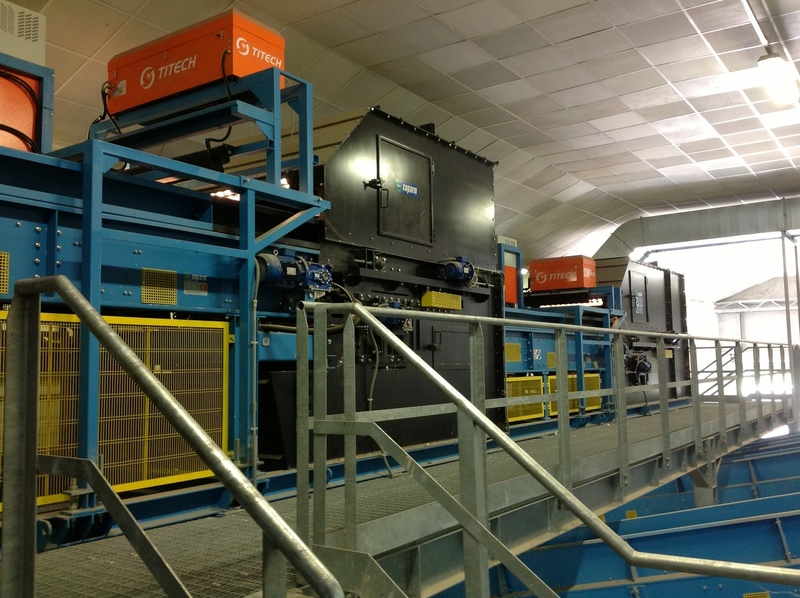 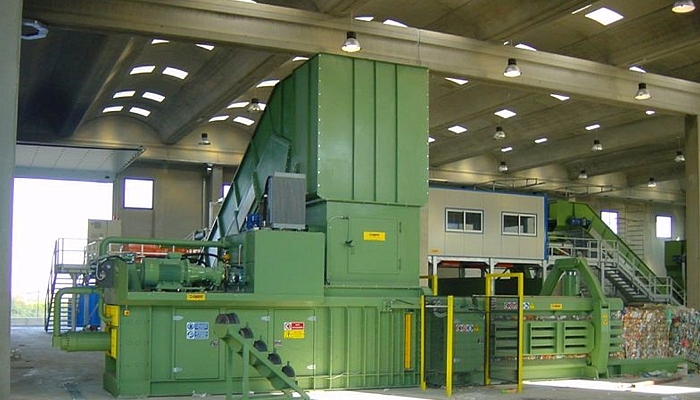 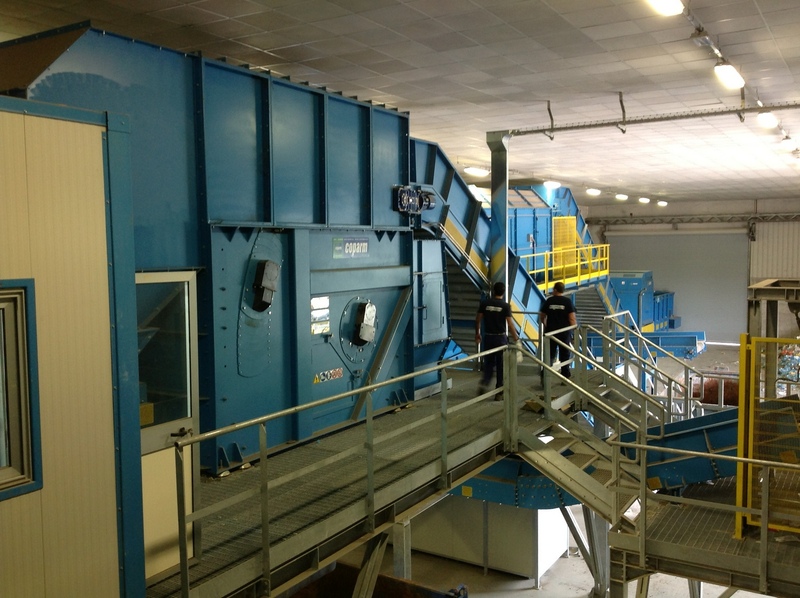 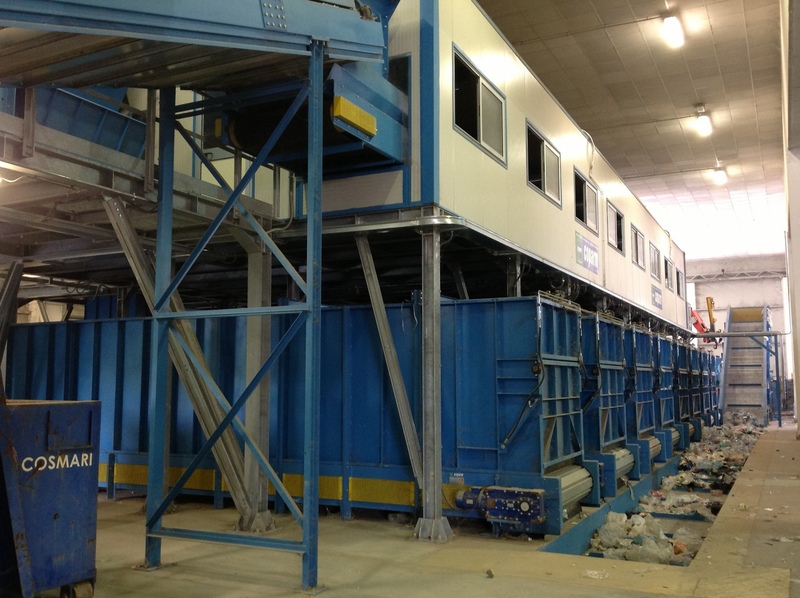 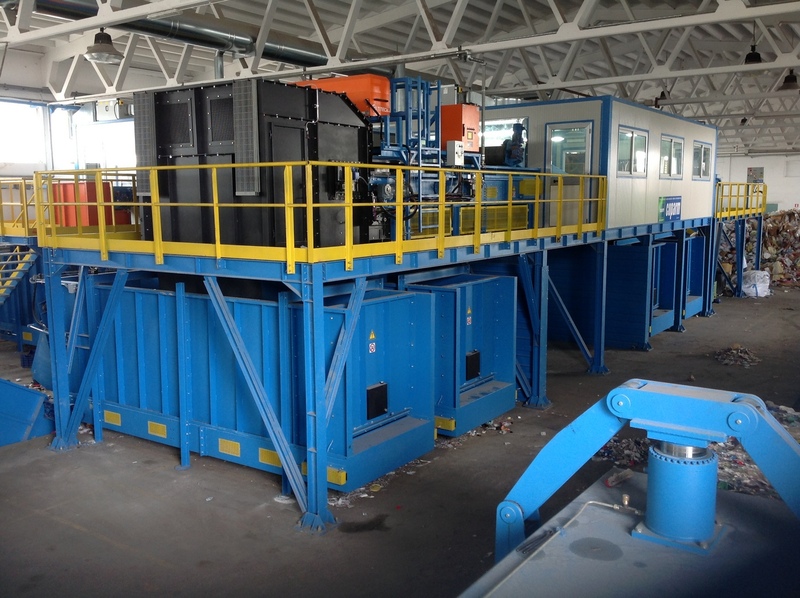 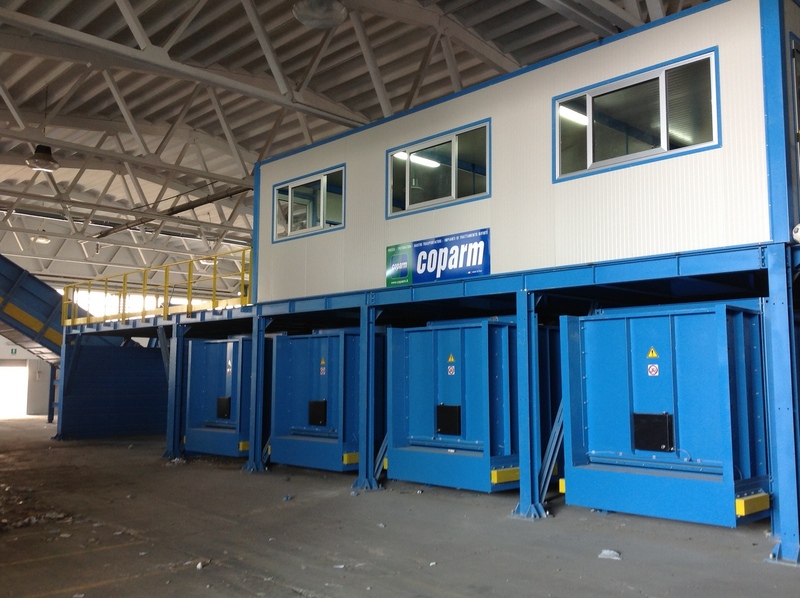 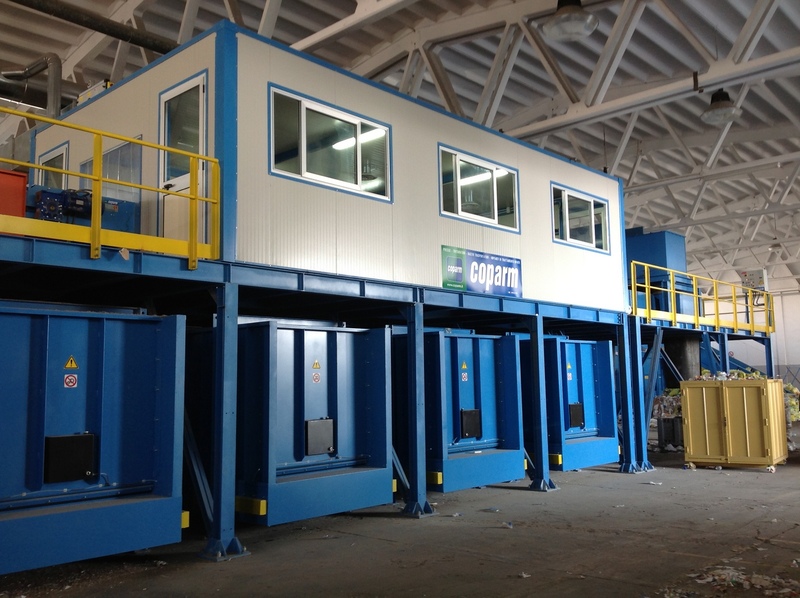 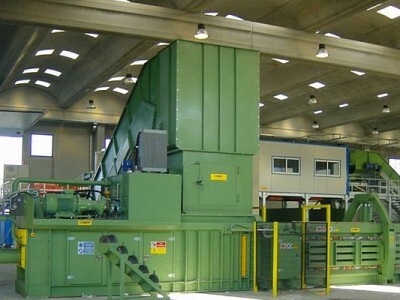 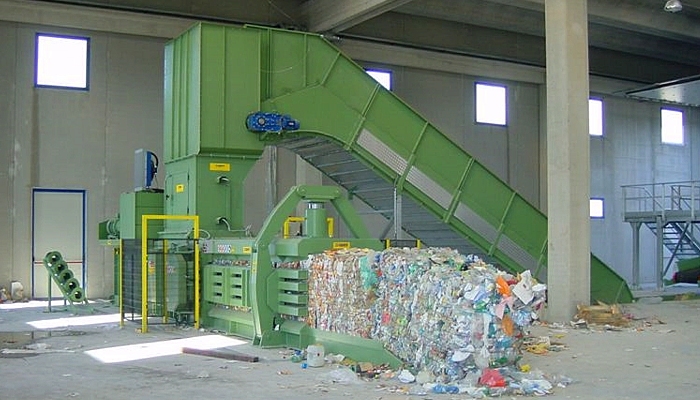 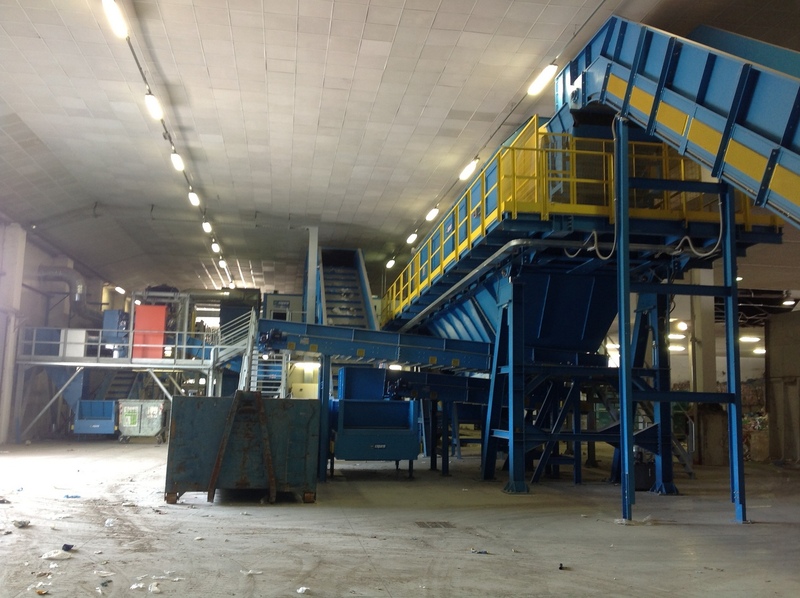 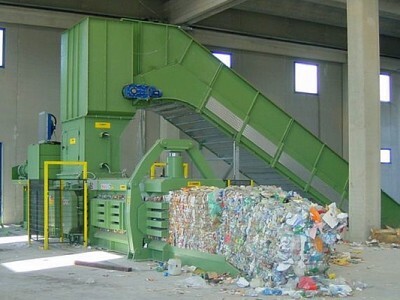 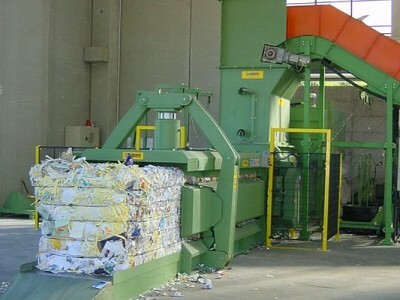 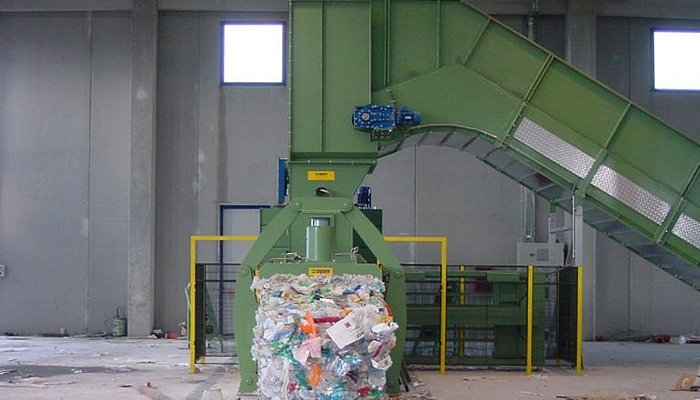 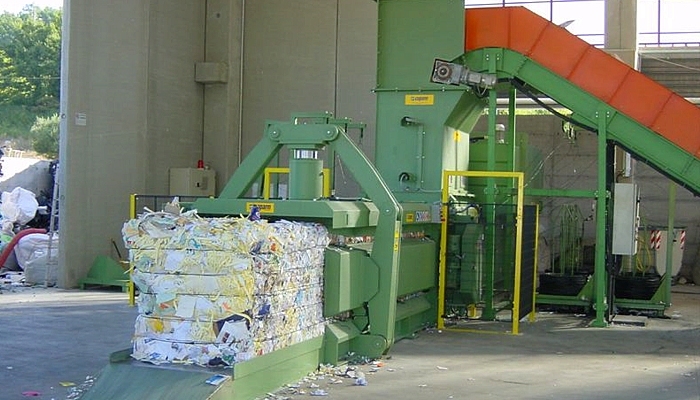 While remaining a press for medium recovery it’s a machine having the technical features of a baler for waste. 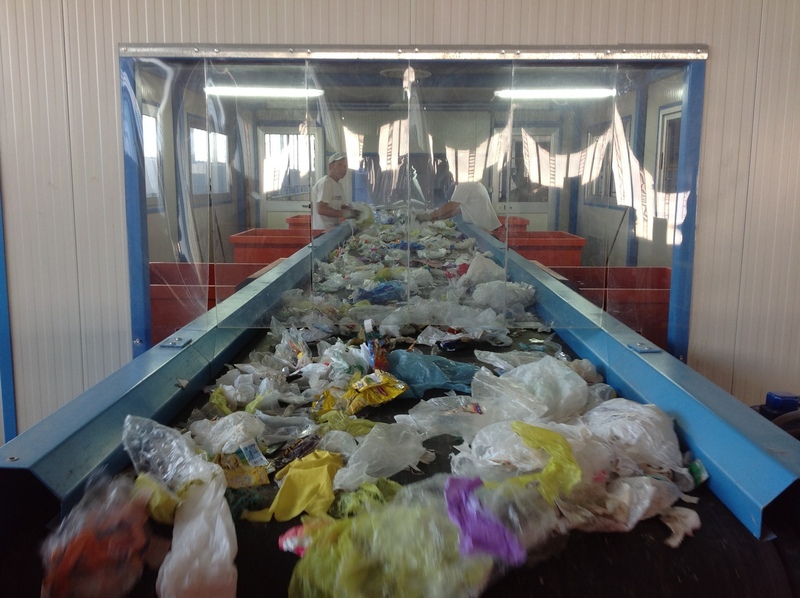 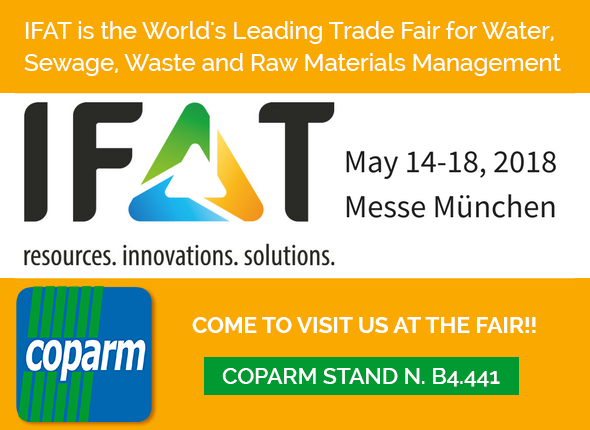 The frame is built taking into consideration the problems noted in the procedures of packaging waste by adopting efficient solutions. 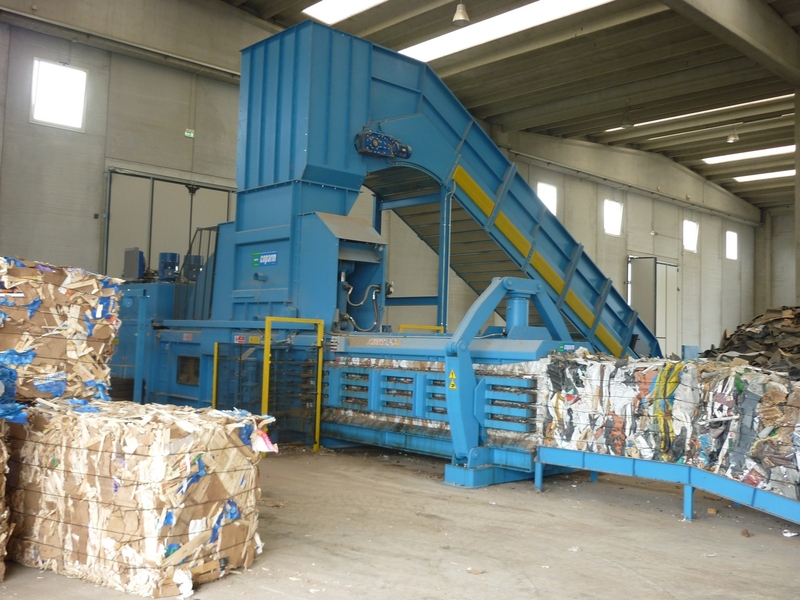 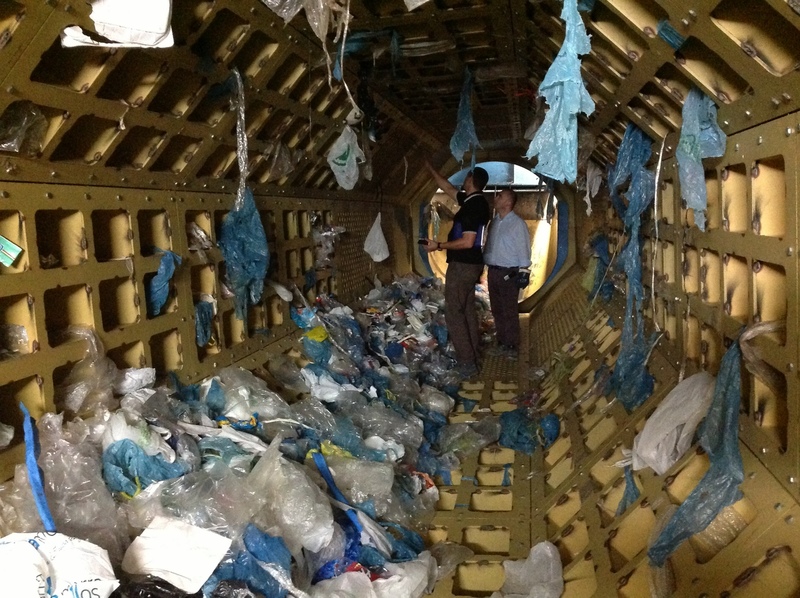 E ‘it equipped with five programs of packaging to meet the different needs of the main materials to be treated. 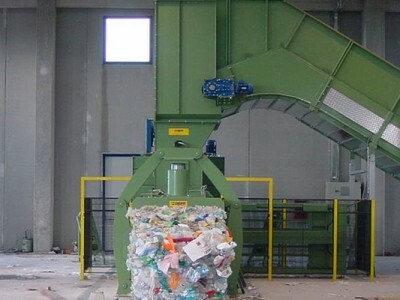 It offers excellent performance in the packaging of plastics such as PET bottles and containers for liquids obtaining results of density and production comparable to industrial presses. 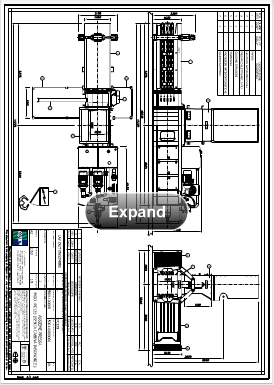 Its key features are a high pressure unit and a high speed of compaction. 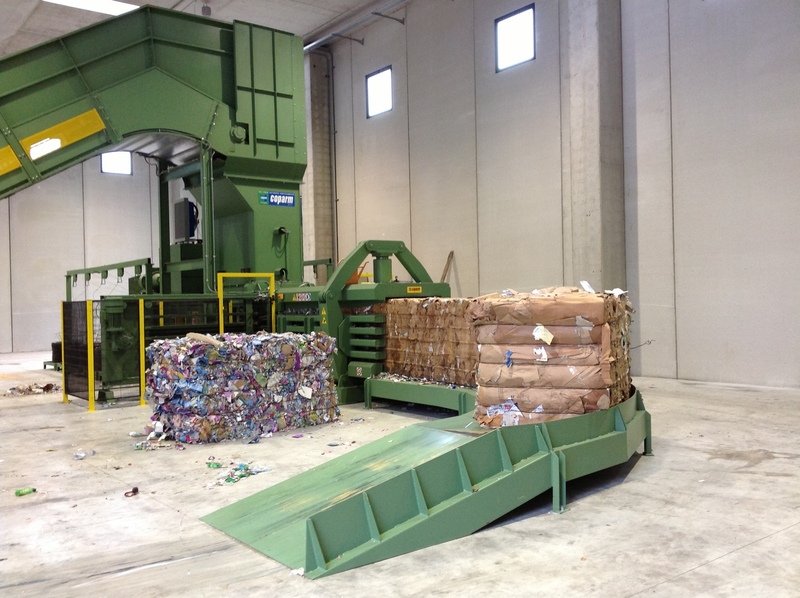 Bale size: 110 x 110 cm x Var.